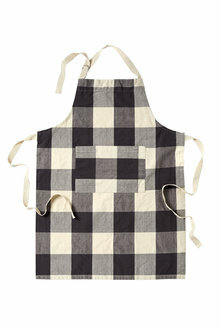 Stock Low : 370 items left. 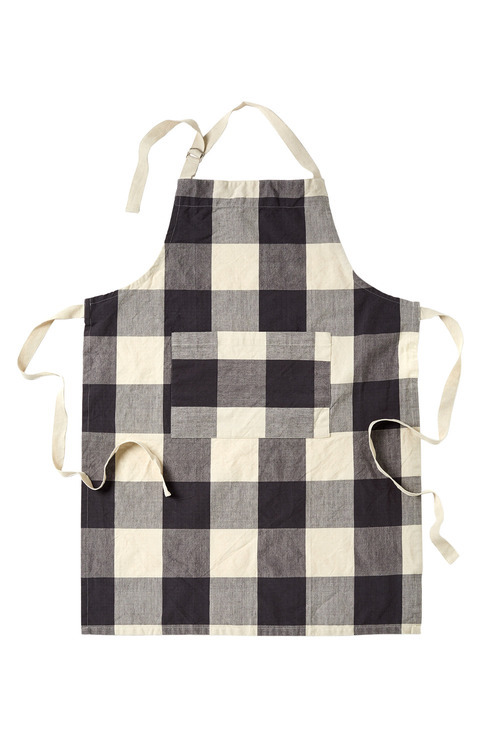 The classic checkered Cafe Apron is both smart and traditional for all your culinary pursuits. 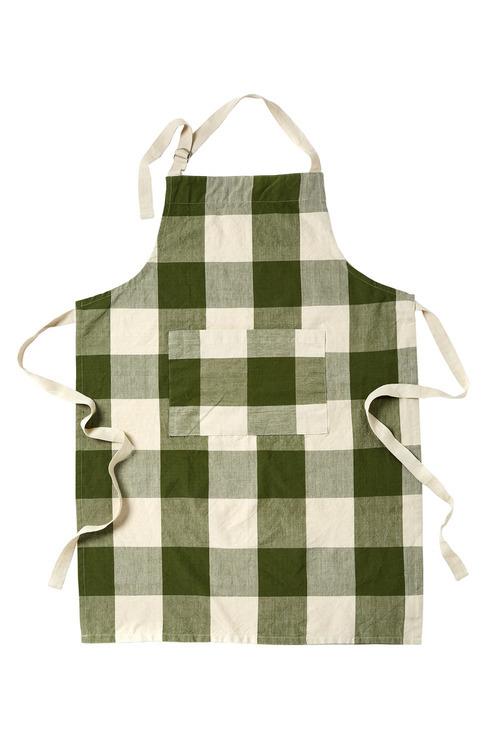 Crafted from quality cotton, there are two different hues of apron available. Perfect for pairing with other table decor in the Cafe range.